Recent false Immigration and Customs Enforcement, or ICE, raid warnings and sightings — perpetuated and disseminated through social media — have resulted in instances of panic and fear in Berkeley and other communities across the East Bay. Posts have surfaced across social media to warn individuals of border patrol vehicles, uniformed ICE officers and even ICE checkpoints and raids. They are shared and spread before the information can be confirmed — and while these posts might be based on actual observations, they are often unsubstantiated. UC Berkeley became an example of this phenomenon Friday, when a U.S. Customs and Border Protection vehicle was seen on campus. Individuals took to social media to warn the community, causing alarm before it was confirmed that the immigration agents were on campus to speak at an event hosted by the Global Entry program. ICE was also rumored to be in Hayward and Oakland, as well as the Mission District in San Francisco this past week. The claims circulated on Twitter, before proven to be false. 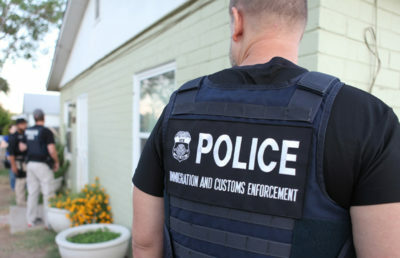 Pablo Gonzalez, a campus lecturer in Chicano and Latino studies, explained that false warnings often originate in observations of potential law enforcement activity. This rise in false social media warnings come after the release of campus junior Luis Mora from ICE custody. Mora was arrested in San Diego while driving home, and was detained for more than two weeks by U.S. Border Patrol and ICE. 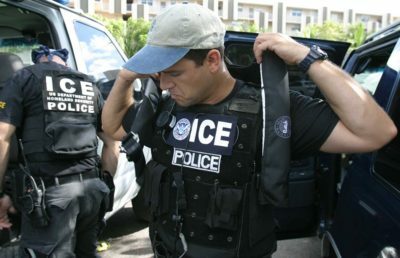 The false raid warnings also come after recent reports that U.S. immigration officials are preparing to arrest more than 1,500 undocumented individuals in the Bay Area and other Northern California cities. As a result, Chancellor Carol Christ recently shared immigration sweeps toolkits and resource guides in a campuswide email in response to the impending threats of immigration sweeps. 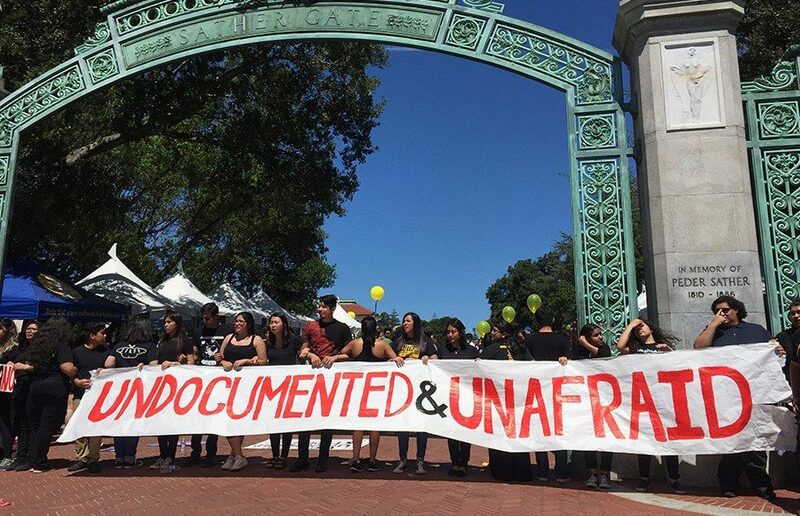 The toolkit answers questions about federal immigration enforcement on campus, and includes a “Know Your Rights” guide, which advises students to contact campus council if confronted by ICE and invoke their right to remain silent. In this current political climate, with the looming threat of mass arrests, Gonzalez said that false warnings of ICE raids only add to this already present sense of anxiety and fear. “It creates a sense of not wanting to leave your home, and that fear and anxiety plays itself out in a lot of different ways.” Gonzalez said. Gonzalez went on to say that people should try to ensure that information regarding ICE and Border Patrol sightings and raids is valid before sharing it, especially on social media where it can quickly go viral.